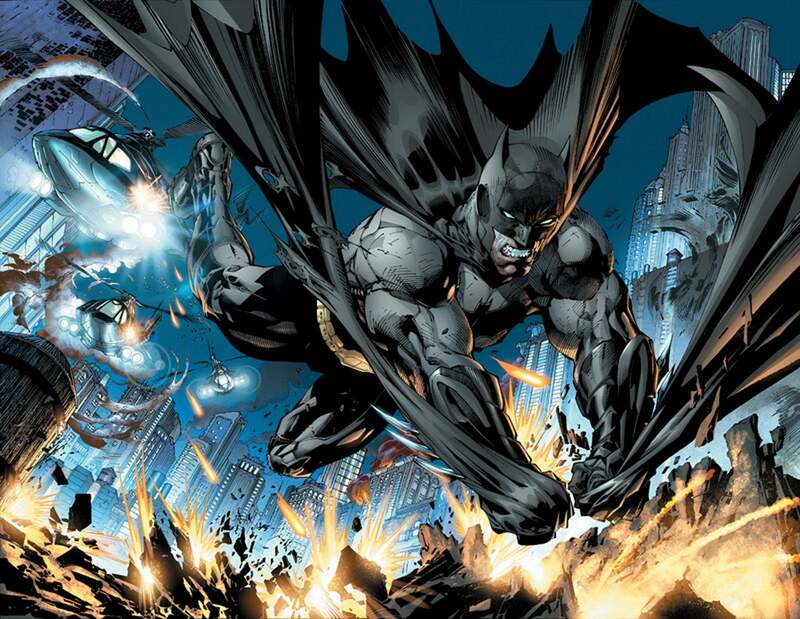 Jim Lee's Next Project To Be "Batman-Related"
DC Comics Co-Publisher Jim Lee has created some of the best-selling and most lucrative (from a merchandising point of view) stories and images to feature Batman in recent memory -- and once Superman Unchained has wrapped, Lee will apparently begin work on something "Batman-related" for his next project. Lee, a co-founder of Image Comics and one of the best-selling artists of the last thirty years, has a notoriously difficult time hitting a monthly deadline, though, and doesn't want to tease anything too specific about his upcoming work until there's enough of it done to feel comfortable announcing. Looking a bit into the future, the last issue of "Superman Unchained" is scheduled for September. Can you share any hints on what your next art gig might be? Is it already in the works? I will leak something to you: It's something Batman-related. But I actually have several projects lined up. There are several projects I've committed to before that I want to wrap up. But there are some really interesting new projects with some creators I've never worked with before that I hope to line up and announce by the end of the year. But I'm going to have to wrap up "Superman Unchained" first. I don't think the fans want to hear what I'm doing next until after that. The Batman Exhibit at the Warner Bros. VIP Tour, which is what Lee was ostensibly talking with CBR to promote, is going on now. The final issue of Superman Unchained has been re-solicited to appear in stores in September.